damn fit coming from a gym background, but the myth was busted in 30 seconds when the coach gave me a 7 min simple workout of squats, pushups and really light Kettlebell swings and after the workout I was in a puddle of sweat, panting on the ground and I said to myself that I need to improve my fitness level. The journey began and what an incredible journey it has been for the past 11 months. The things I thought I could never do were accomplished, for instance a handstand which seemed impossible for me was done and what a moment it was for me.There are numerous things which I have been able to conquer here from lifting and shifting heavy weights to doing gymnastic movements. All of this could not have been possible without the wonderful coaches and the incredible people in the box. 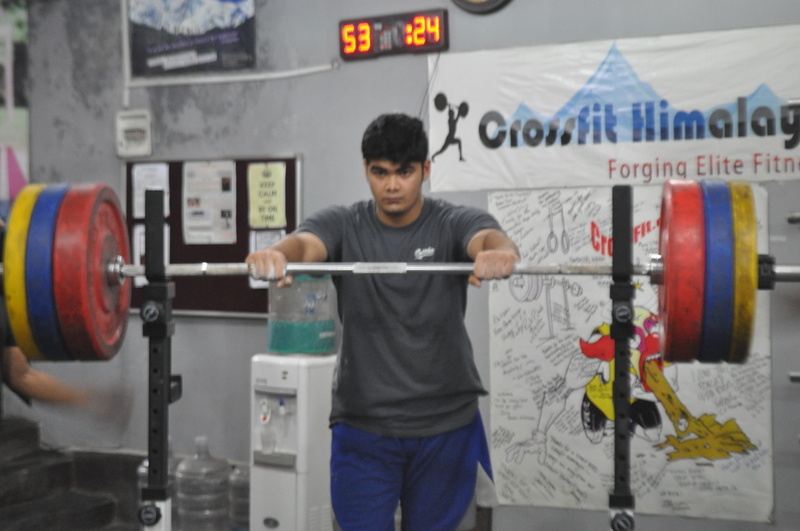 Crossfit for me is a community and I feel blessed to have such hardworking and motivating people around me. For all those who think they are fit they should try and give Crossfit a go and I am pretty certain they will have a reality check!